It's Elvis Presley's birthday today. 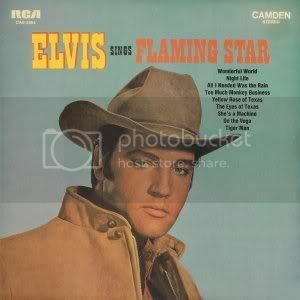 I don't really feel one way or the other about Elvis, but I do love this song from Flaming Star, a film he did in 1960. This is one song I can listen to over and over and over again and never get tired of.